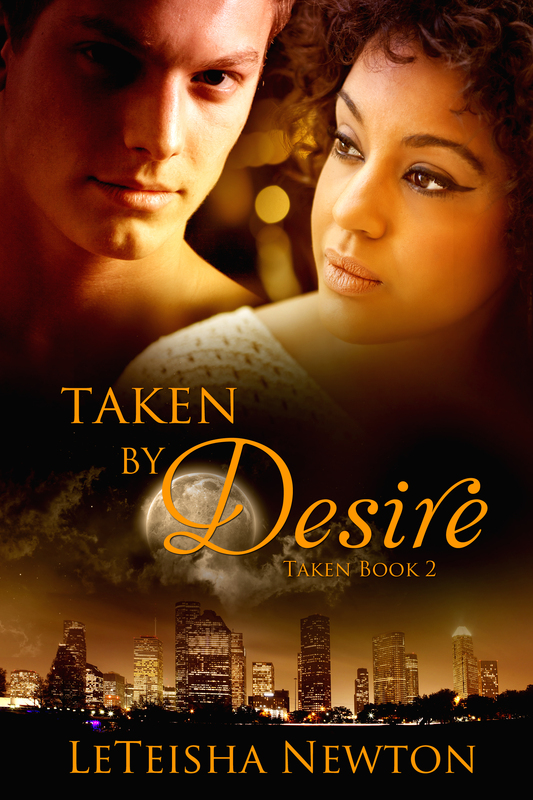 Taken by Desire ~ Coming April 11th from Amira Press! What she didn’t count on was her friends not being interested. No, instead Selene and Maddy enlist the help of the one man they know will get Sasha out of there, alive and kicking. Cirro. They just didn’t count on him being her mate! In the world of the wereleopards Cirro’s greatest fear was finding a human woman to be his mate. The transformation from human to wereleopard is dangerous and, often, fatal. He can’t imagine putting his mate through that, or even attempting to. Solution—stay away from humans who will die long before him, and leave him alone. But Sasha changes all of that. He knows that she is his mate, and he helpless to stop from protecting her when he finds out that her life is in jeopardy. Suddenly he doesn’t give a damn that she’s human. She’s his mate, and no one…absolutely no one hurts what belongs to him. LeTeisha Newton is the author of a plethora of novels ranging from hot Interracial Erotica, Paranormal biters, Fantasy, and Urban Fantasy genres. She’s known for her extensive knowledge of shifter cultures, even outside of the generic werewolves and vampires, crazy world-building, and making shapeshifters feel like they are living right next door, leading to her being known as the Shfiter Queen.